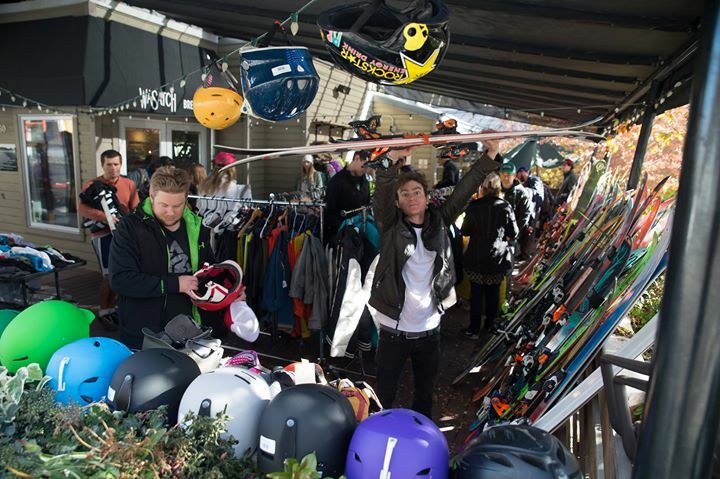 The Locals Pro Sale // Park City - Ski. Play. Live. 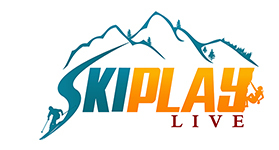 Access to the most affordable quality ski and Snowboard gear on the market. As well as a chance to interact and celebrate with brands, athletes, and your local community.